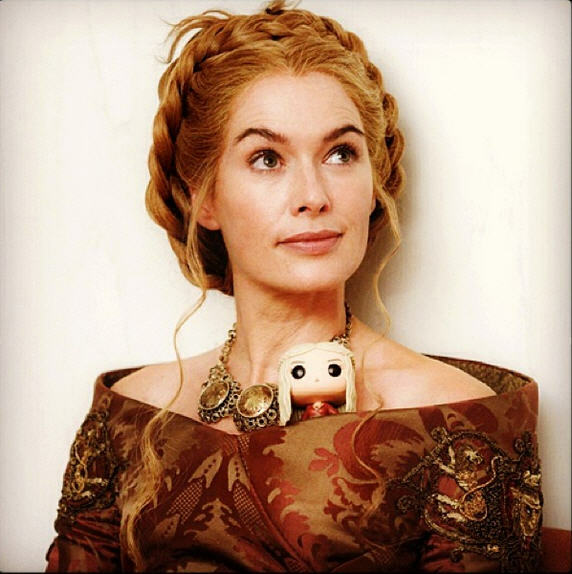 Lena Headey. . Wallpaper and background images in the Game of Thrones club tagged: game of thrones season 4 lena headey. This Game of Thrones photo might contain cocktail mavazi, ala, cocktail dress, and kutoboa.